Homebuyer demand continues to decline across the Metro Vancouver* housing market. 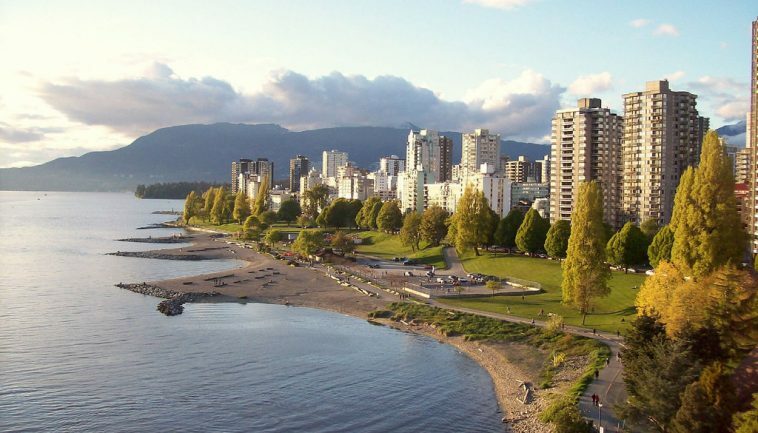 The Real Estate Board of Greater Vancouver (REBGV) reports that residential property sales in the region totalled 2,833 in May 2018, a 35.1% decrease from the 4,364 sales recorded in May 2017, and a 9.8% increase compared to April 2018 when 2,579 homes sold. Last month’s sales were 19.3% below the 10-year May sales average. There were 6,375 detached, attached and apartment properties newly listed for sale on the Multiple Listing Service® (MLS®) in Metro Vancouver in May 2018. This represents a 5.5 % increase compared to the 6,044 homes listed in May 2017 and a 9.5 % increase compared to April 2018 when 5,820 homes were listed. The total number of properties currently listed for sale on the MLS® system in Metro Vancouver is 11,292, a 38.2% increase compared to May 2017 (8,168) and a 15% increase compared to April 2018 (9,822). The total number of listings available today is 17.2% below the 10-year May average. For all property types, the sales-to-active listings ratio for May 2018 is 25.1%. By property type, the ratio is 14.7% for detached homes, 30.8% for townhomes, and 41.7% for condominiums. * Includes: Whistler, Sunshine Coast, Squamish, West Vancouver, North Vancouver, Vancouver, Burnaby, New Westminster, Richmond, Port Moody, Port Coquitlam, Coquitlam, Pitt Meadows, Maple Ridge, and South Delta.